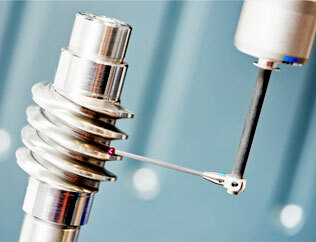 state-of-the-art machining processes and phenomenal accuracy. The aerospace industry demands the highest precision. A single imperfection could cause millions of dollars in damages and huge safety risk when it comes to space projects. 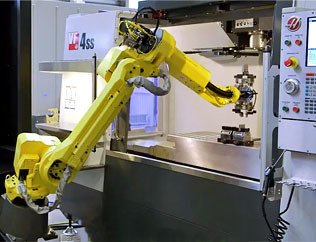 3D Industries has vast experience in producing critical, precision aerospace components. Our manufacturing team exceeds industry standards, continually improving their cutting edge machining processes. Whether it’s 5 axis CNC machining, small wire EDM, sinker EDM, or micro machining our manufacturing team has the knowledge, experience, equipment and dedication to deliver accurate parts. 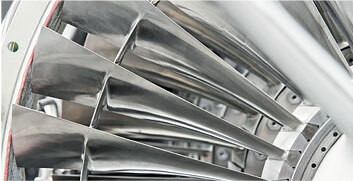 Contact 3D Industries’ aerospace machine shop team today to discuss your aerospace component designs. 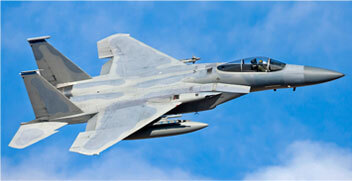 Boeing and Woodward use 3D Industries for complex projects. 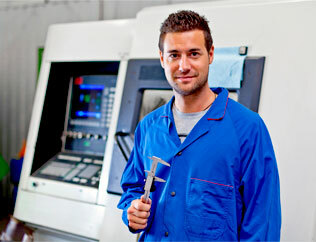 Contact our aerospace component machining esitmator for a quote today.